We had a glorious weekend for this year's Eastham Windmill Weekend. The weather was perfect. I had the opportunity, between property showings and meetings with clients, to go see the car show at the Elk's Club, to visit the festivities on the Windmill Green, check out the sand sculptures on First Encounter Beach, and attend the parade. My twin 2 year-old grand-daughters thought the sand sculptures were cool (who REALLY knows what a 2 year old thinks?) and their 7 year old sister loved the parade. I took a lot of photos during the weekend and put them on my website to share. Go see the sand sculptures, the cars, and the rest of the fun. My October Eastham Newsletter Is Available Now! My October Eastham real estate newsletter is now available! 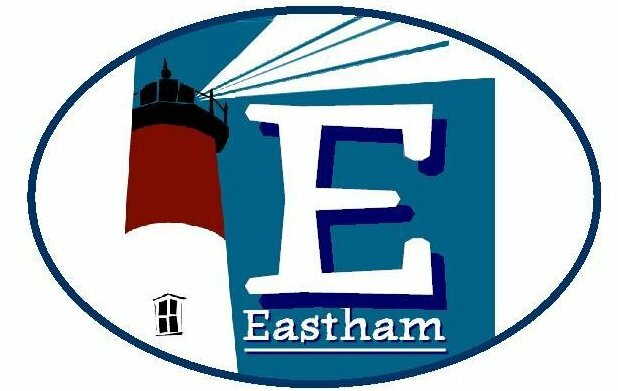 This issue has the results for Eastham through the end of August. 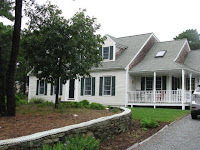 Additionally, you'll find a link to my Windmill Weekend photo gallery, 3 new listings, and a Hurricane Irene report. This newsletter has been published every month for almost 9 years. My aim, with my newsletter, is to provide accurate sales and market information about the Eastham housing marketplace, to add commentary and opinion (as appropriate), and to keep it interesting. I came upon a wonderful collection of aerial photos of Wellfleet that I feel I need share. They were taken last year by a firm named Maine Imaging. These photos are for sale, but watermarked copies are online for all to see. 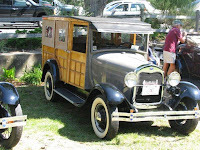 Check out the Wellfleet slideshow...Here. They also have an Eastham gallery .... Here. Cool! 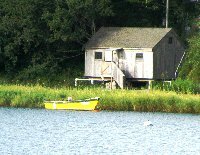 The 2012 real estate tax rate for Eastham is $6.35/thousand (up 7.4%). 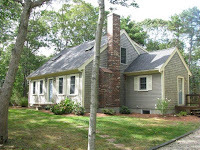 The assessments for individual homes will be available online, on the Town of Eastham website...Here. You can also pick up a newspaper-like copy of the town assessments, next week, at Town Hall and at quite a few commercial establishments (e.g. the Superette). There is very little that I can add to today's tributes and remembrances. It still hurts to relive that day 10 years ago. 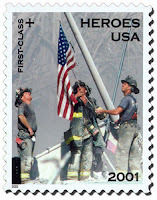 I continue to be in awe of the bravery of those who ran into the towers as most everyone else was running out. May their bravery be always remembered. Eastham - This is a large Cape style home with 2 master suites, a large dining/living room combo w/a gas fireplace, open-style kitchen area, huge garage, hardwood floors, and a screened-in porch. Single floor living at its best. 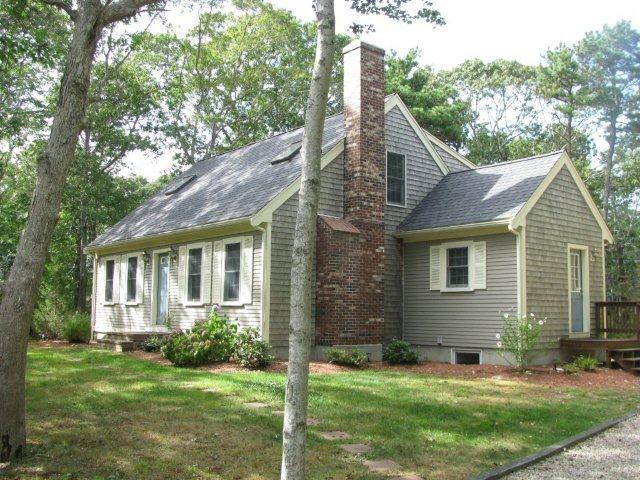 Located on a paved road very near Herring Pond and the bike path in a neighborhood of nicer homes. For more information, more photos, and a Virtual Tour, go to http://75jennieclarkrd.robertsheldon.com/. 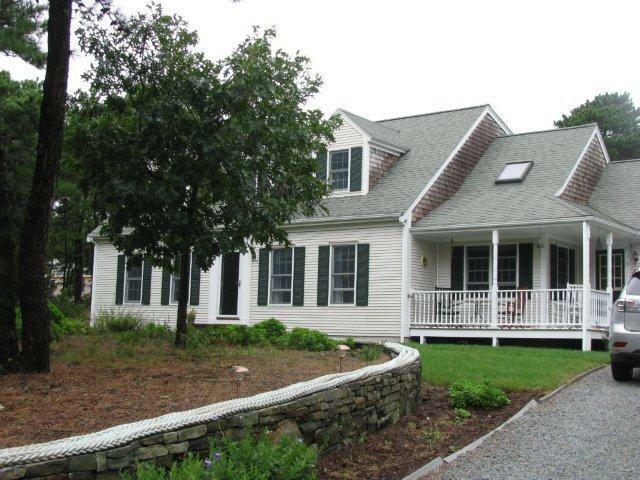 Eastham - New Listing - This Bayside 4 bedroom, 2 bath Cape is a delight to see and enjoy! You will find a like-new home, with gleaming hardwood floors, a large kitchen, a large living room with a fireplace, 4 bedrooms (2 up, 2 down), and 2 full baths. The property is nicely landscaped with irrigation front & back, a large deck, and a gravel driveway. This house been a very popular rental property and is being sold as a turn-key rental with furnishings included (w/a few exclusions). For more photos, a Virtual Tour, and a map, go to http://14fallonrd.robertsheldon.com/. 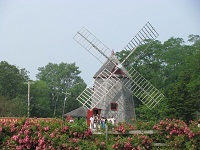 The biggest and best weekend in Eastham is the weekend after Labor Day, known here as Windmill Weekend. The town puts on a party with lots of events and it's always fun for the whole family. 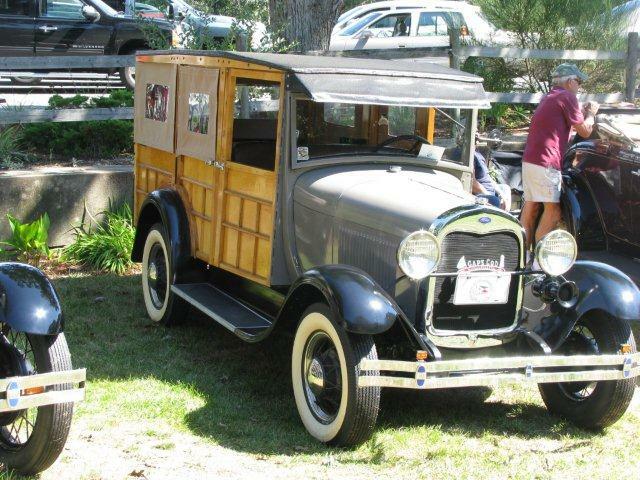 The 34nd annual Windmill Weekend includes an art show, a craft show, a car show, sand 'art' at First Encounter Beach (my favorite), concerts, a clam chowder contest, square dancing, a parade, 5 mile and 2 mile runs, and much more. Go to the Windmill Weekend website for a schedule and more information. This year's theme is "Eastham: Gateway to the Cape Cod National Seashore for 50 Years". Come - come join the fun! 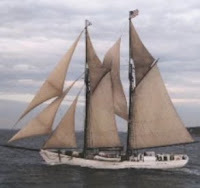 The 10th annual Great Provincetown Schooner Regatta is an annual sailing and educational event that honors P-Town's maritime history, as one of the oldest and largest fishing ports in New England, and the great natural resources of it's harbor and Cape Cod Bay. 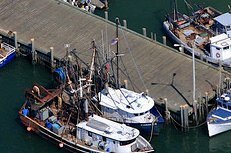 The event promotes public awareness of the important role that Schooners, Cape Cod Catboats and other historic vessels played in our unique economic and cultural history. In addition to historic vessels, all classes of modern sailing vessels are invited to participate in various races. There are individual races for Catboats, schooners, and other classes of boats. The Fishermen's Cup Challenge will take place September 6th. This is a schooner-only race from Gloucester to P-Town, commemorating the 1907 Lipton Cup race, when the schooner Rose Dorothea of Provincetown was victorious. This should be a lot of fun, depending somewhat on the weather. The events spans 9 days, with many, many different things to do, including stuff for landlubbers. There is even an 'art-boat' exhibition. Check out their website at http://www.provincetownschoonerrace.com/. 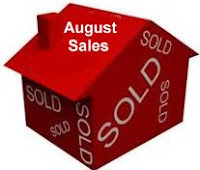 The median sale price in August was $424K. There are currently 116 active single family listings in Eastham, with an average list price of $547K and a medium price of $449K. The average days-on-market is currently 199 days. For more details, graphs, and commentary, subscribe to my monthly Eastham newsletter. I've been publishing this newsletter for almost 9 years. Check out my sample newsletter, Here.